Our members range from budding student teachers to artist-status performers. Already a member or not sure? Click here to search our member records. Thank you to all who attended the 2019 ASTA National Conference in Albuquerque, New Mexico! Download conference handouts here and get details about next year's conference in Orlando, Florida. Are you a private studio teacher or small business owner and need liability, home, or health insurance? 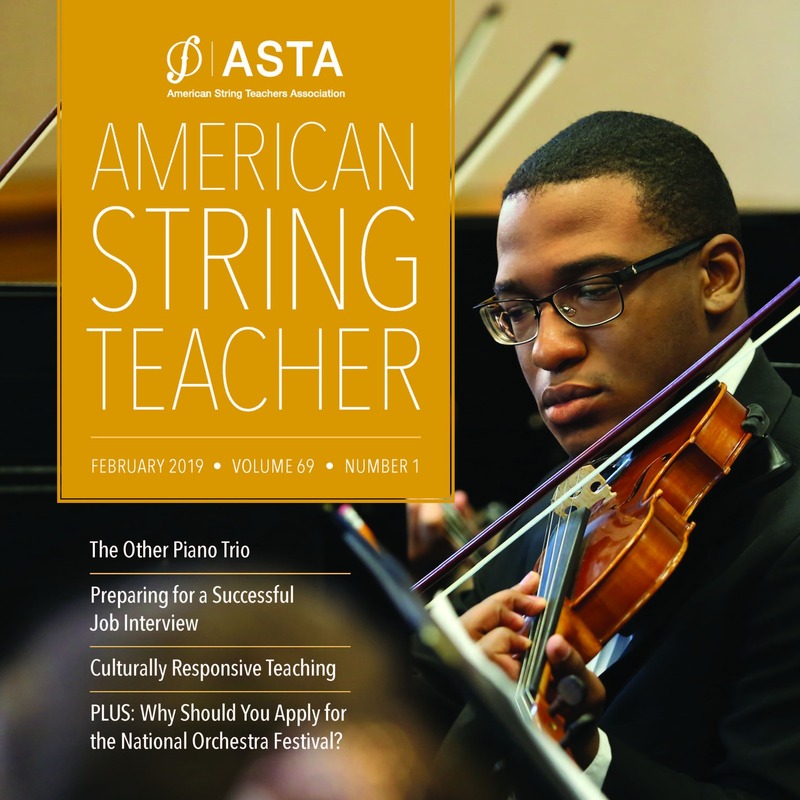 Learn more about ASTA member insurance plans. 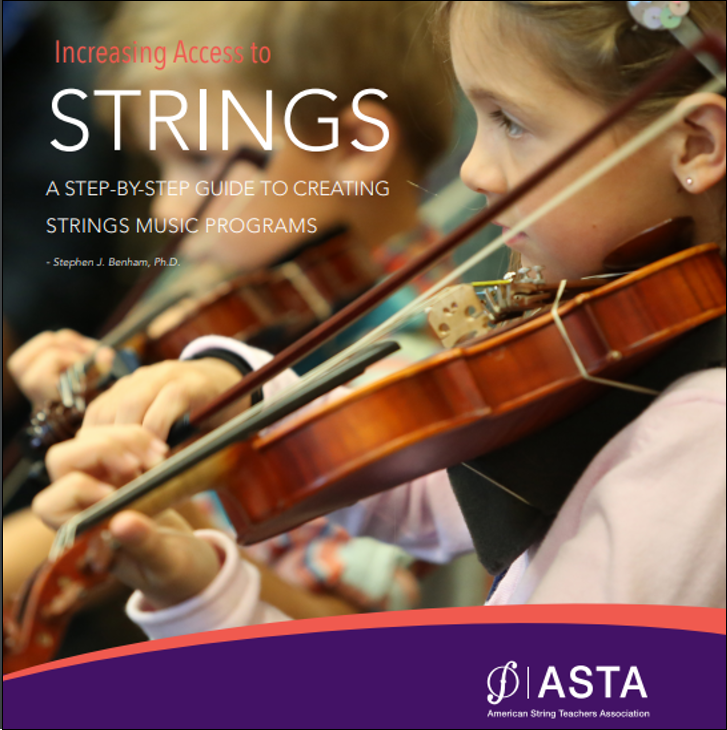 Check out free assessment samples from the new ASTA String Assessment Guide. Choose from baseline to advanced. Building a private studio? 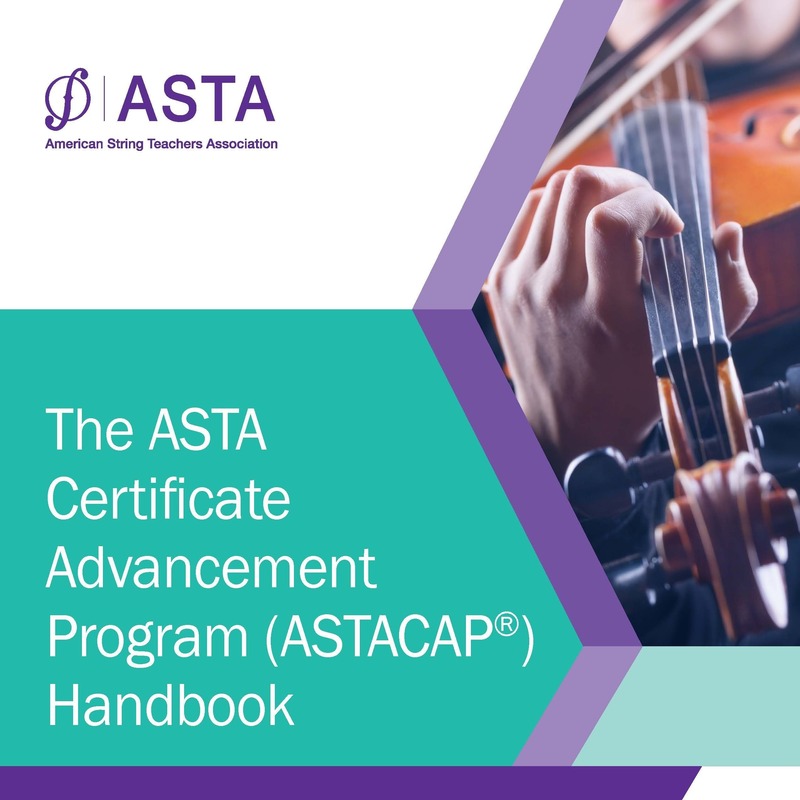 The ASTACAP Handbook can help guide your teaching with an extensive, flexible curriculum of scales, etudes, and repertoire. 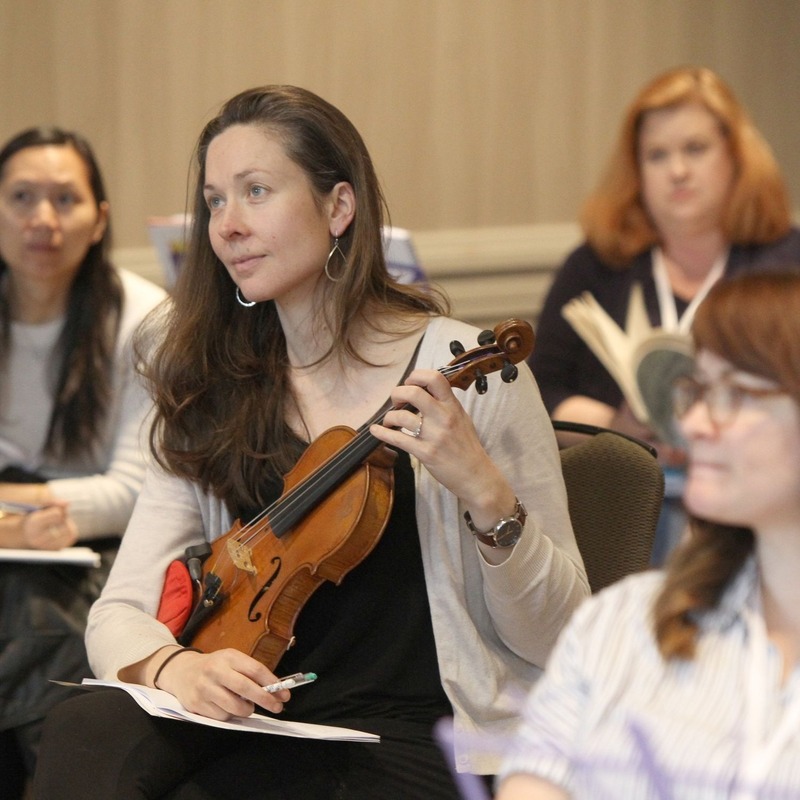 Be part of an active network of string teachers, performers, orchestra directors, and other string enthusiasts. 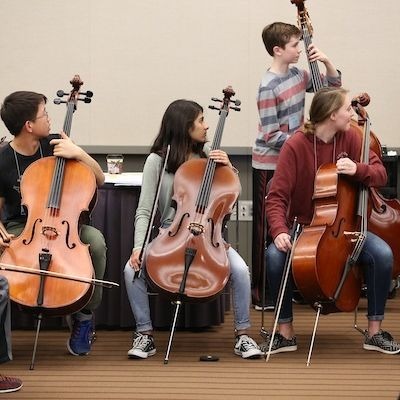 The only professional all-strings community. Participate in a nationwide effort to enrich lives. Join lifelong learners who share their knowledge. Our members range from budding student teachers to artist-status performers. Join us! We look forward to meeting you!